I have to admit I am a bit intrigued by this book even though I don't seem to enjoy mermaid books, even though I wish I did! I've read about the possessiveness and I'm sure that'll bug me but I think I'll still give this a go! 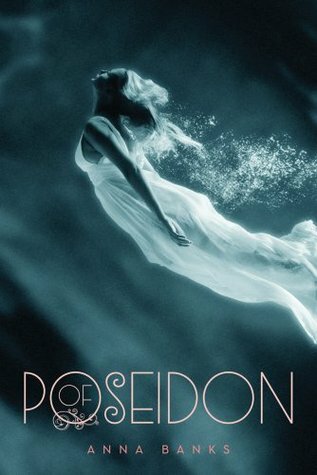 Ohh, I'm a little obsessed with Mermaid books lately, and this sounds fantastic!